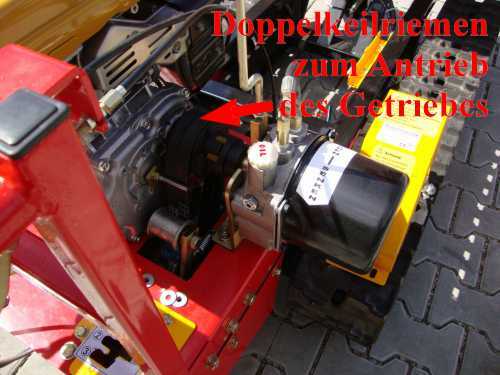 • 6,25 kW/8,5 PS max. 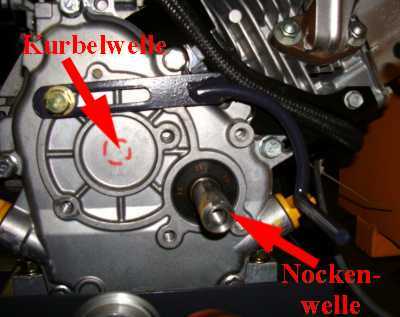 power at 2000 rpm. 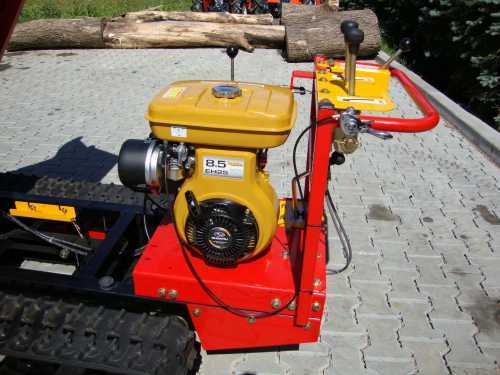 but made ​​of sturdy material. 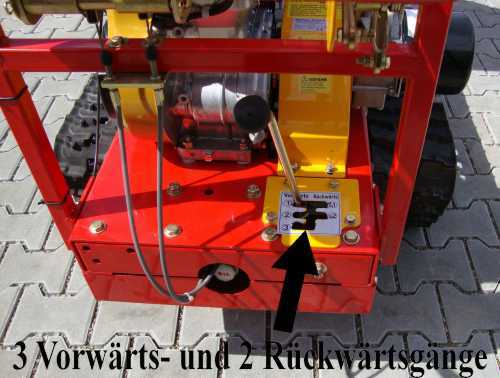 By pressing the lever forward the parking brake is loosed and the drive activated. 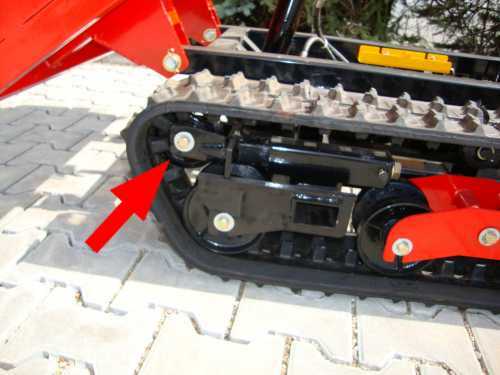 You must always keep this lever down during operation. 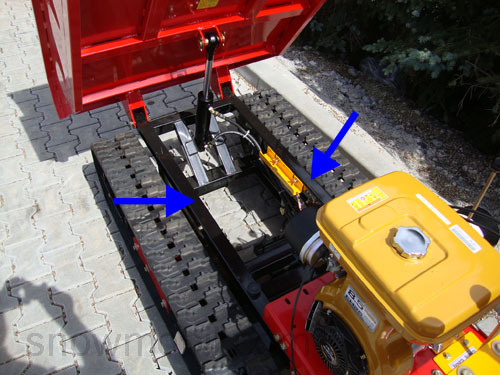 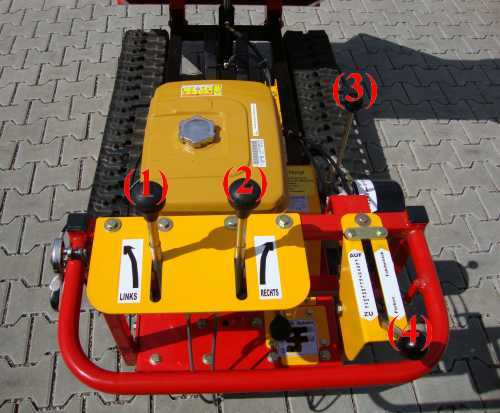 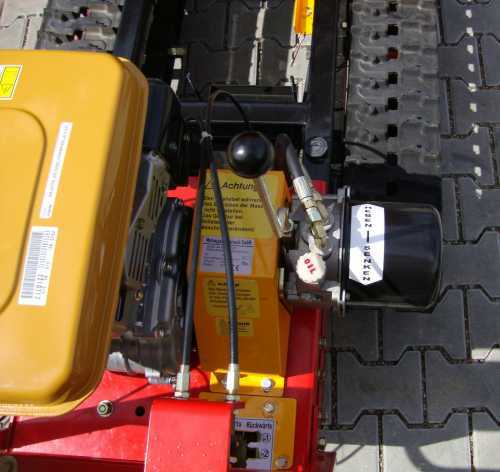 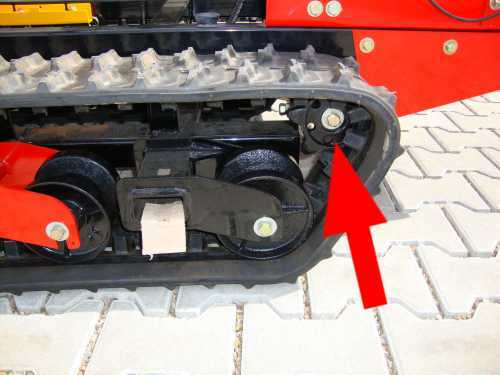 Releasing the lever, the tracked dumper stops instantly. 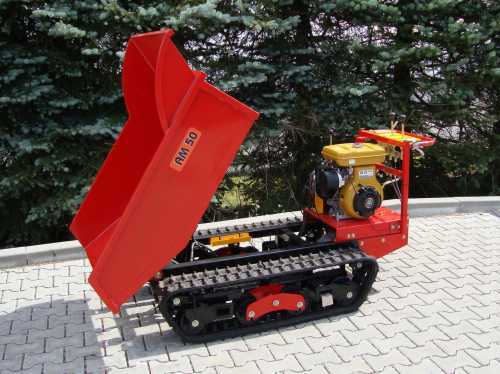 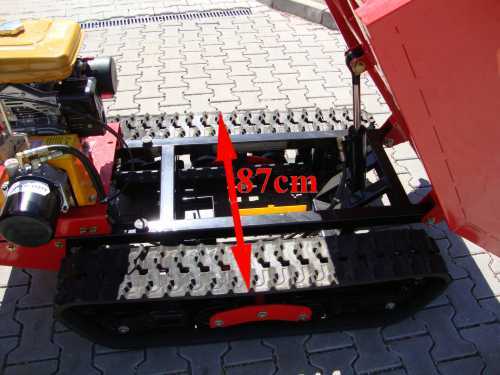 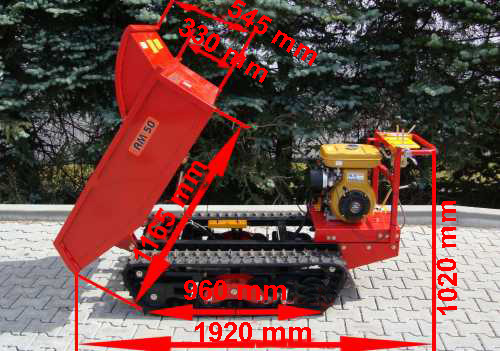 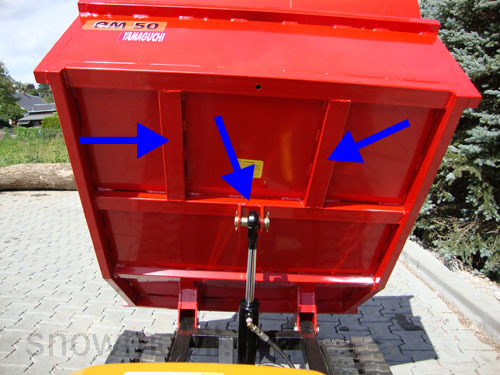 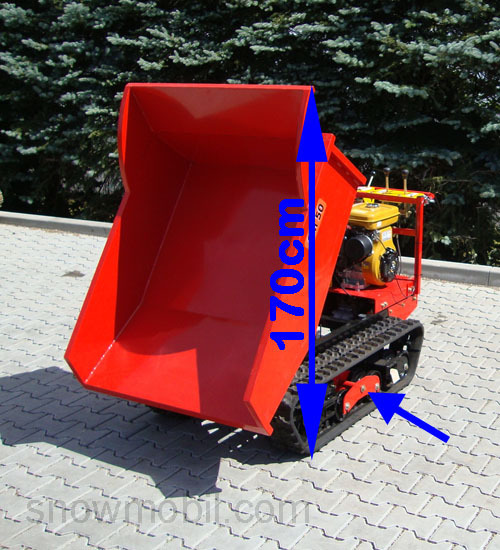 An especially solid frame (Box profile 50x30x2) is the backbone of the tracked dumper. 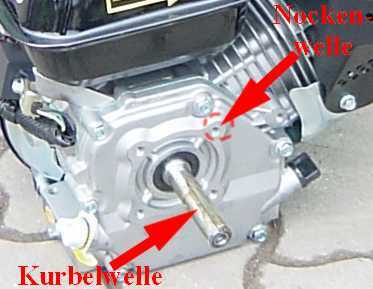 You"ll need a high cubic capacity and high speed of rotation to get to the desired performance. 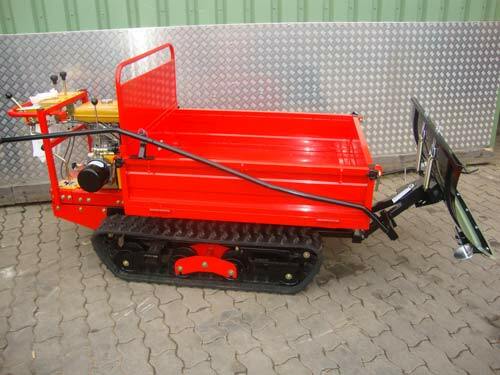 Here is an engine of the same design as it is built into the dumper.. 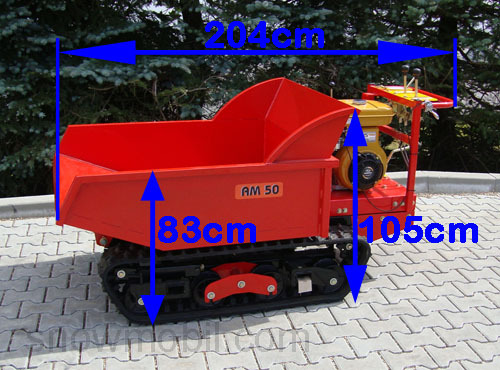 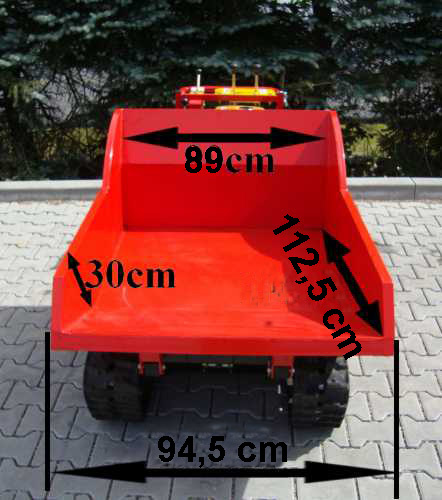 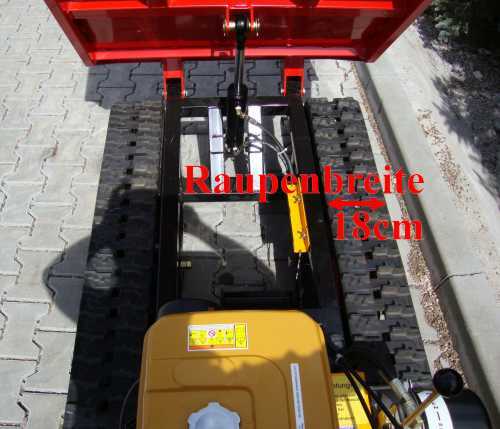 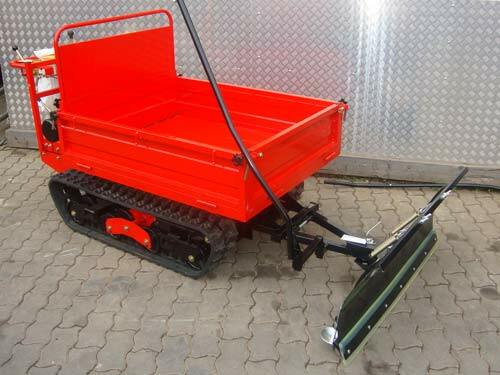 Since 2004 we sell these dumpers in wholesale and retail.